SatADSL providing its Cloud-based Service Delivery Platform (C-SDP). This will enable iSAT to offer a suite of new services, including voucher services, VNOFlex and congestion-based services. Thomas Antony, APT Satellite’s Director of Sales for the region said that they are very excited to be part of this partnership with SatADSL and iSAT to deliver cost-effective broadband services to customers in Africa. 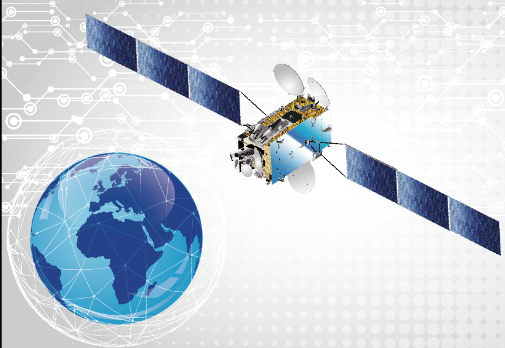 The APSTAR-7 Ku- Africa beam provides an excellent platform for Satcom services across Africa, providing extensive coverage and high performance. SatADSL will be available to discuss its C-SDP solution at IBC 2018 at booth 5.C31.